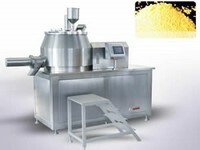 The granulator is mainly used to produce drug granules in the pharmaceutical industry, but it can also be used in the food industry. 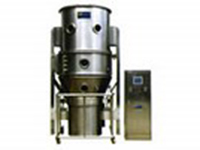 Based on the manufacturing methods, our granulators are divided into dry compact granulator, super mixing granulator, oscillating granulator and fluidized bed dryer granulator. 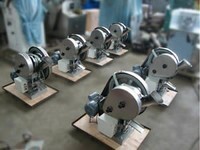 Our products have high production efficiency and can produce hundreds of kilograms of granules per hour. 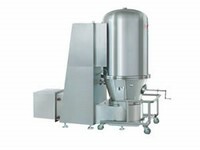 As a medical granulating machine, our granulator is able to produce drug granules with high stability and uniformity and without fragmentation. 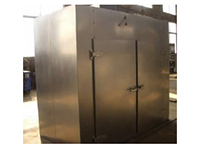 Jiangnan Enterprise is a professional granulator manufacturer in China. 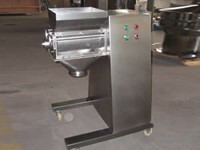 The wide range of products we offer includes super mixing granulator, tablet press machine, three directional movable mixing machine, automatic open capsule and powder taking machine, and more. 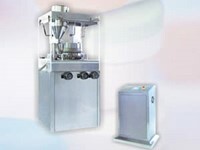 Single Punch Tablet Press MachineSingle punch tablet press machine is a small desktop type product for electric and continuous sheeting, providing the function of pressing all kinds of granular raw materials into round ones. It can be available in labs for trial production or low volume production of various types of tablets, sugar pills, calcium tablets, pills of abnormal shape and so on. Rotary Tablet Press MachineRotary tablet press machine can be divided into different types, and each type product possesses distinct maximum diameters of tablets and distinct production capacity. 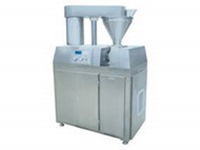 Compared to single punch product, our rotary product can be also used to press a variety of granular raw materials into round ones, but features stronger working capacity with high efficiency of finishing hundreds of thousands of tablets per hour.